SOLVE | Lake Selmac Trail Clean Up! Lake Selmac Trail Clean Up! 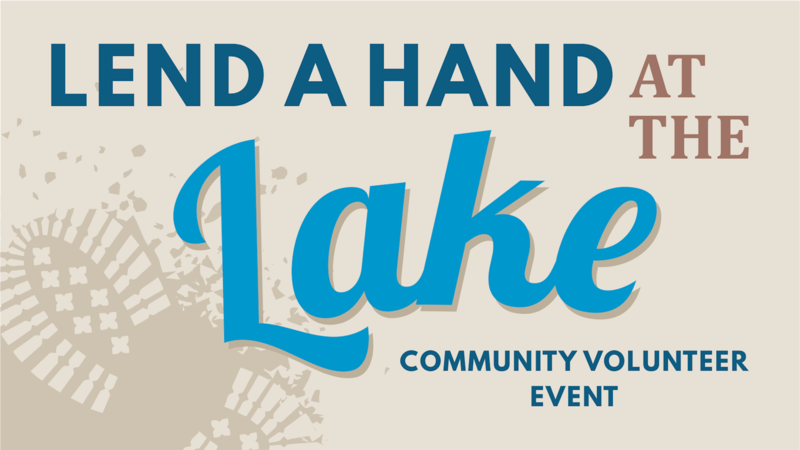 The Josephine County Parks Department is holding a volunteer event at Lake Selmac. The Parks Department is looking for volunteers to help with trail maintenance, litter pickup, and other park needs! When: March 30th, 2019 from 10:00 AM – 2:00 PM (lunch will not be supplied – please bring your own lunch). Where: Lake Selmac – meet at the Trout Shelter on the south side of the lake. Dress accordingly – the event will happen rain or shine! Parks will provide necessary tools and equipment for volunteer use, but you are welcome to bring your own if you choose.